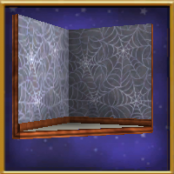 Have you ever stood in your dormroom wondering where you could find that one wallpaper you can’t quite remember the name of? 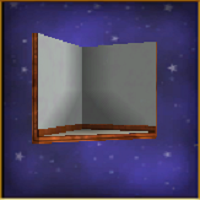 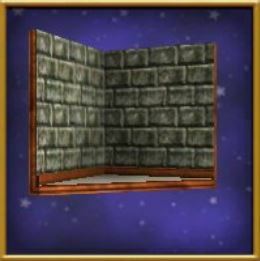 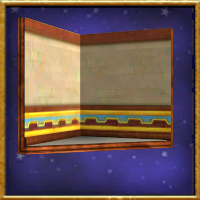 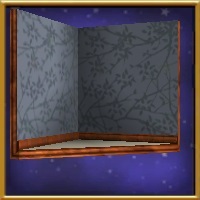 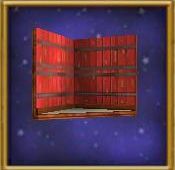 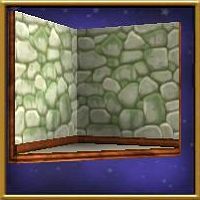 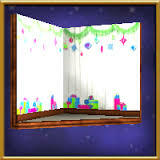 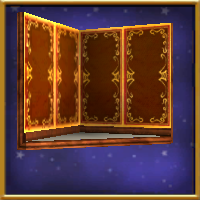 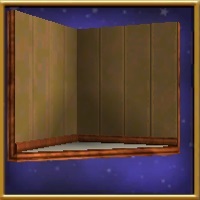 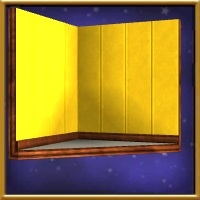 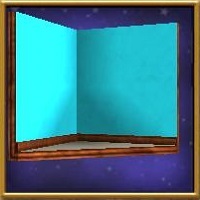 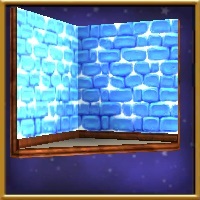 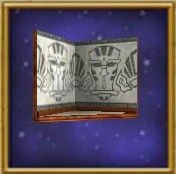 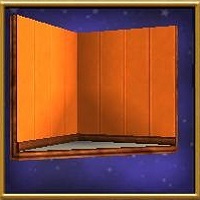 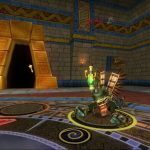 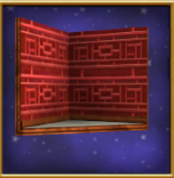 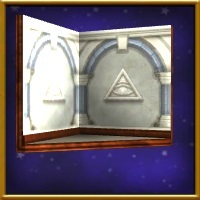 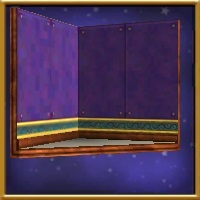 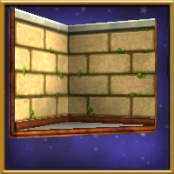 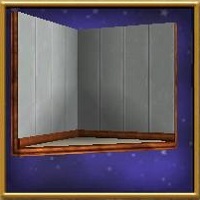 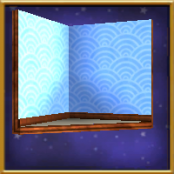 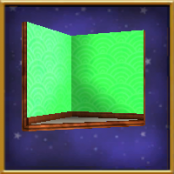 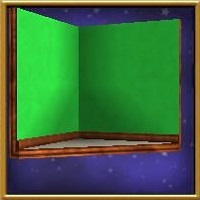 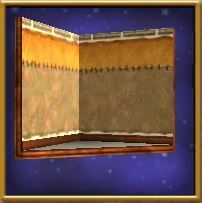 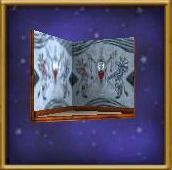 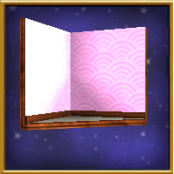 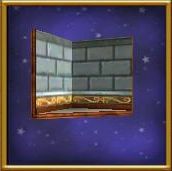 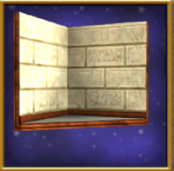 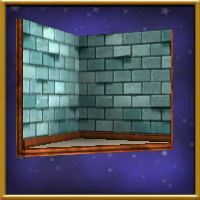 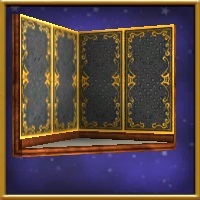 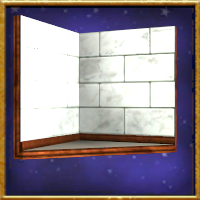 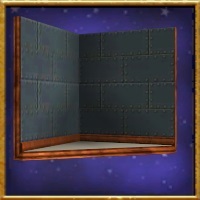 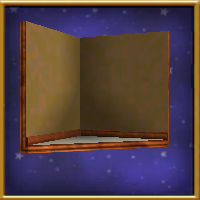 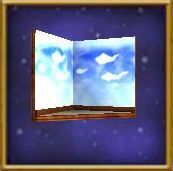 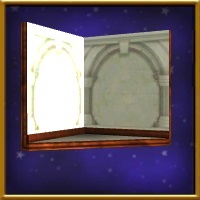 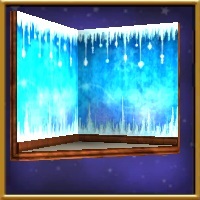 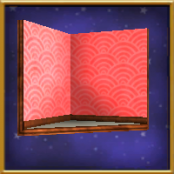 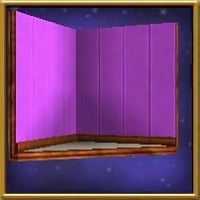 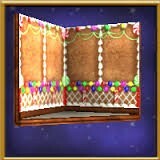 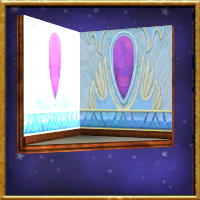 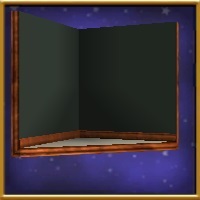 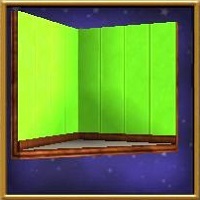 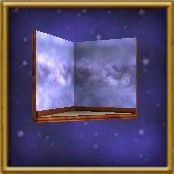 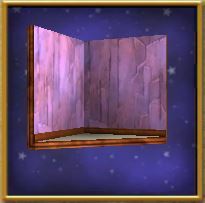 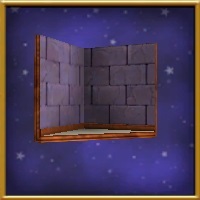 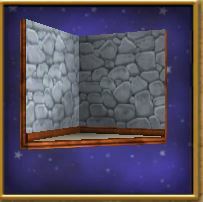 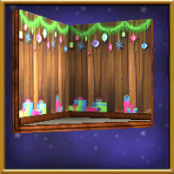 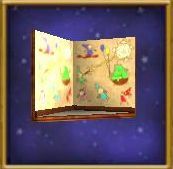 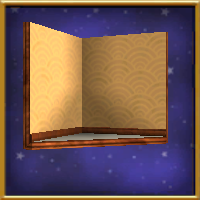 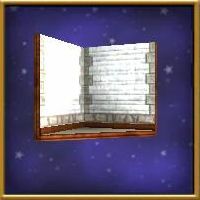 Hopefully this wizard101 wallpapers guide will help you in your creative decorating projects! 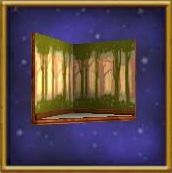 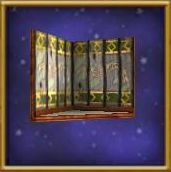 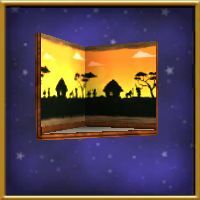 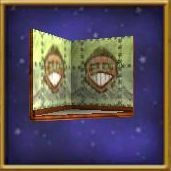 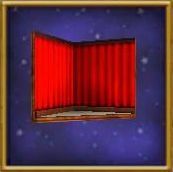 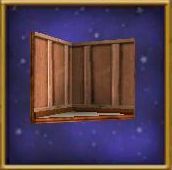 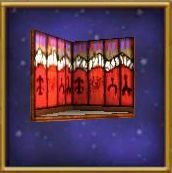 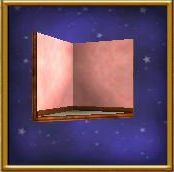 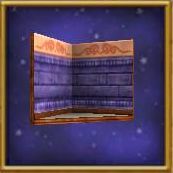 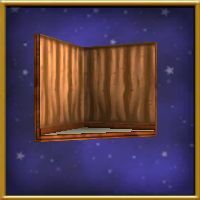 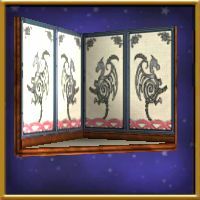 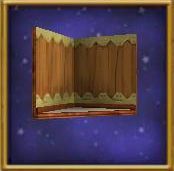 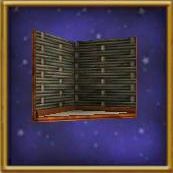 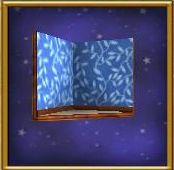 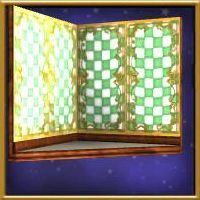 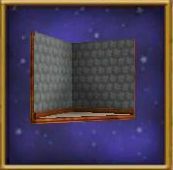 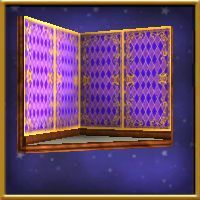 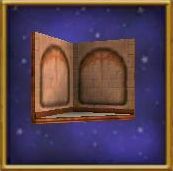 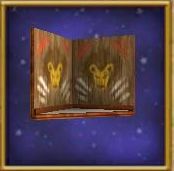 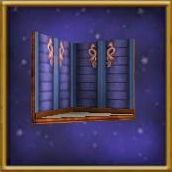 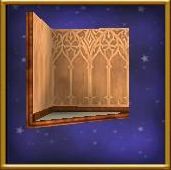 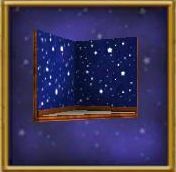 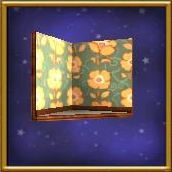 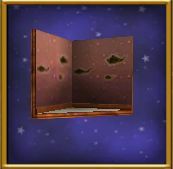 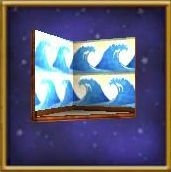 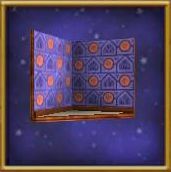 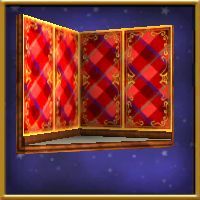 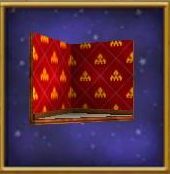 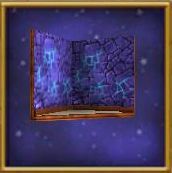 You can check out our old guide on the Wizard101 wallpapers here, if you’d rather see them organized per vendor than per color. 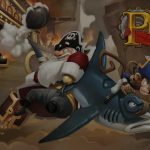 Do you have a favorite wallpaper? 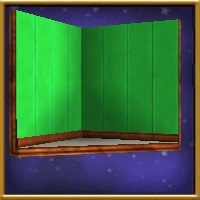 Which color do you use the most? 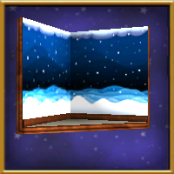 What kind of wallpapers should be added?